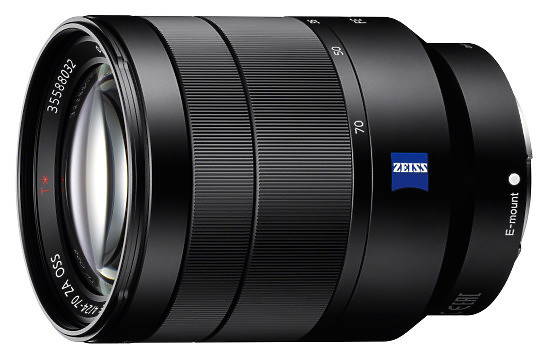 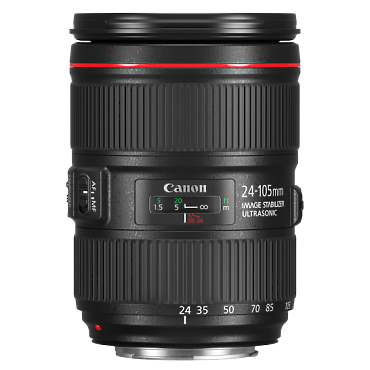 Premium image quality from an ultra-wide angle zoom lens that also features an f/2.8 maximum aperture, for an accomplished low-light performance. 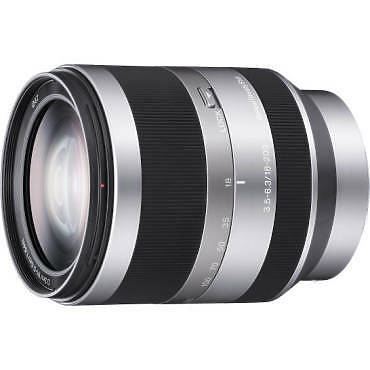 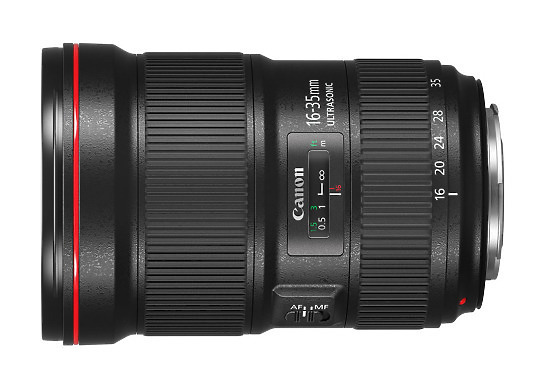 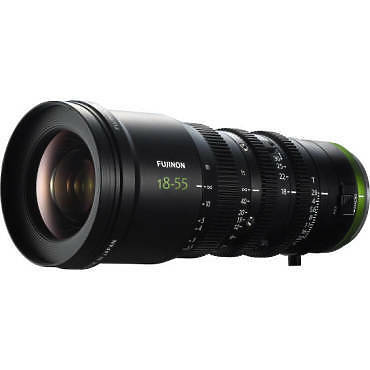 This is a stunning lens, giving incredible image quality and outstanding low light performance, making it perfect for those shooting active events whether it’s indoors or outdoors. 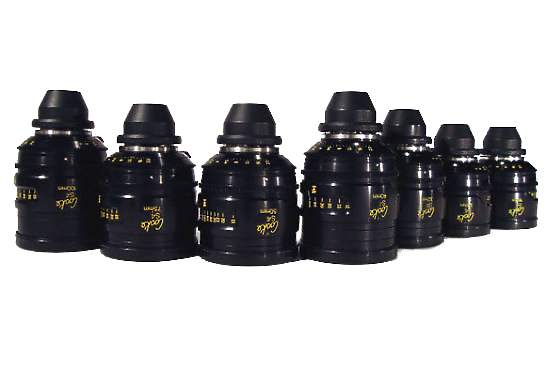 Award-winning Cooke S4 Prime Lenses were designed and developed in close technical collaboration with industry professionals.